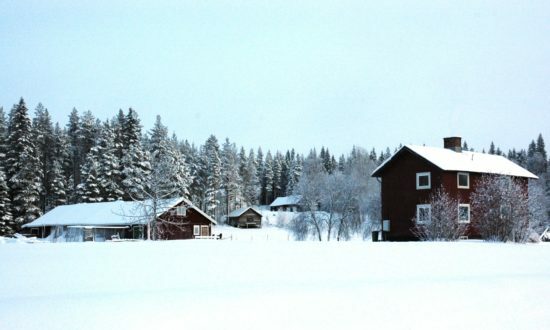 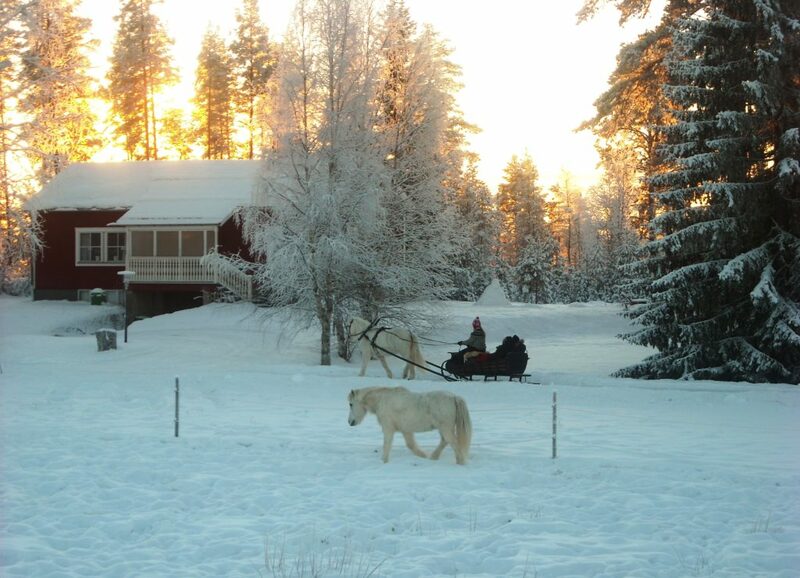 Come and discover the boreal forest, all year round, on the back of our gentle Nordic horses. Horses of Taiga, it’s a life project. 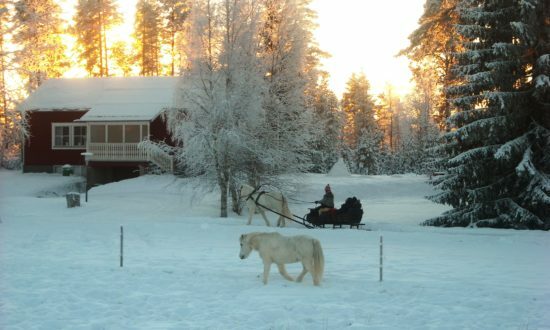 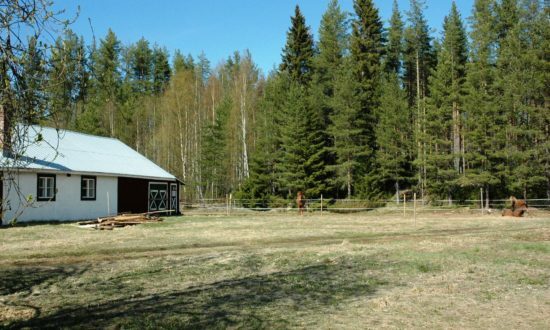 The project to make you who have a spirit of adventure discover our wonderful northern region, on genuine nordic horses and in total respect of nature and local people. 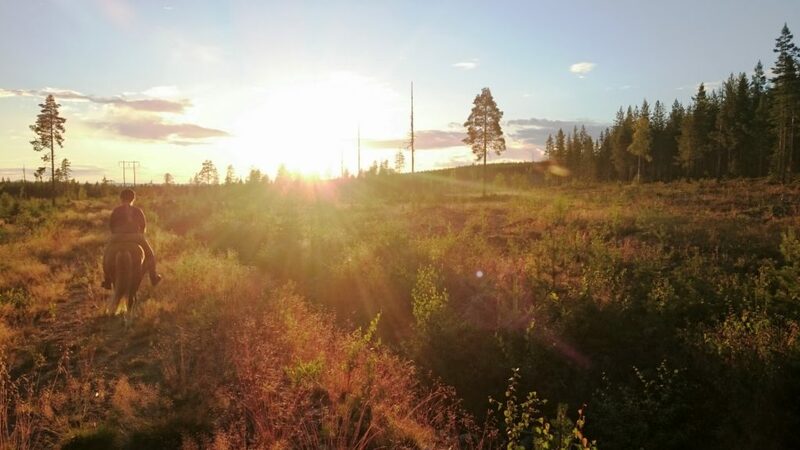 Only a hundred kilometers away from the Arctic Circle, we are at the door of Lapland, this wonderful and mystical polar region, the land of snow, ice, berries, reindeers and elks. 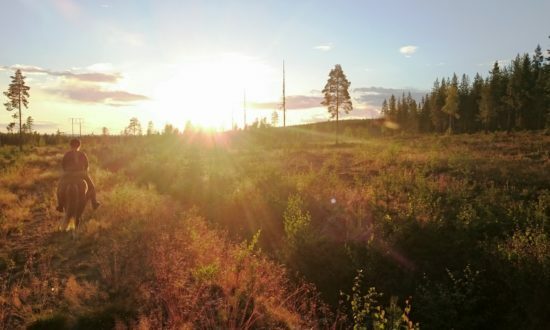 All around us we can enjoy the peace and the wild feeling of the boreal forest, also known as taiga. 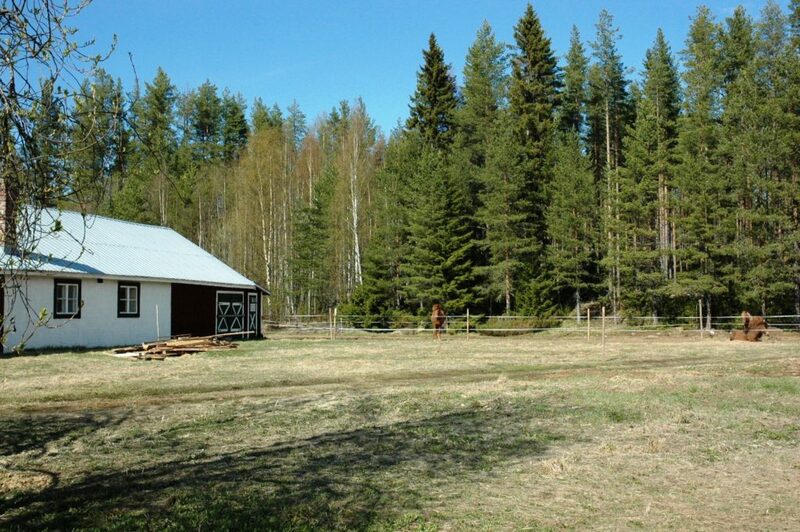 It is in this mysterious and quiet landscape that we offer you to ride, just for an hour or for a whole week. 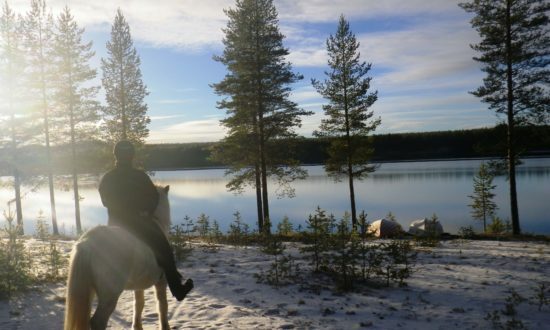 So jump on a cute Icelandic horse and let him show you the Swedish taiga! 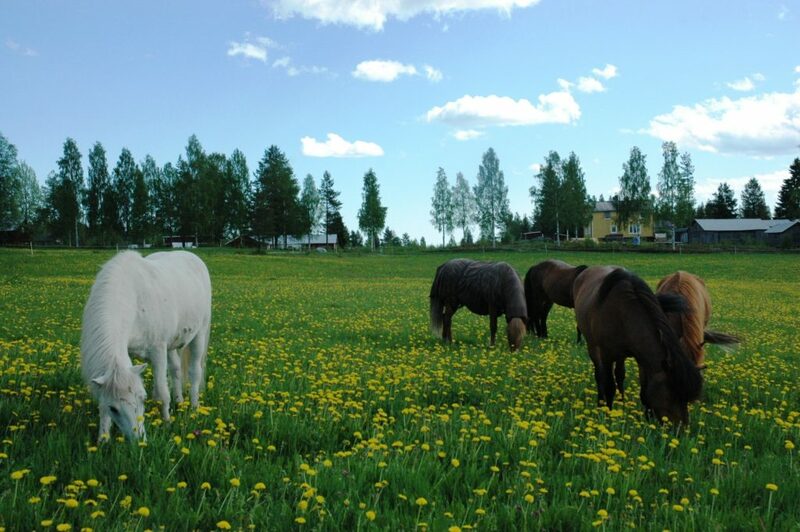 I had a fantastic trek with Fló, she is an excellent guide and the Icelandic Horses were wonderful. 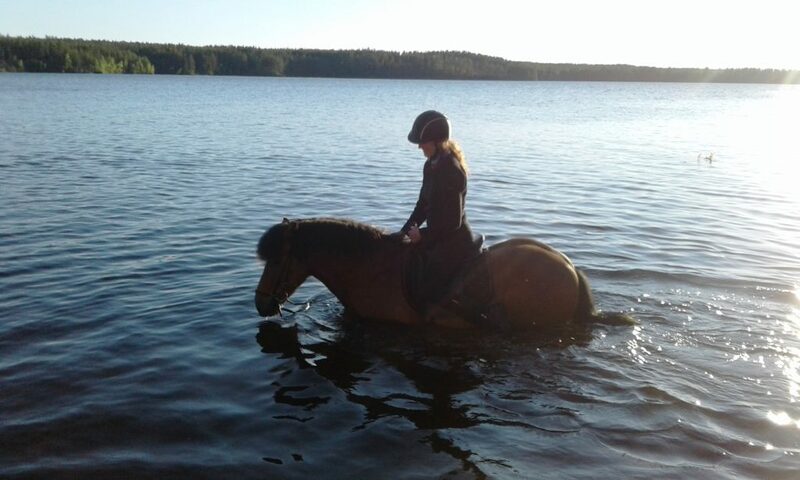 It was an amazing experience to fast tolt through the snow and along a frozen lake! 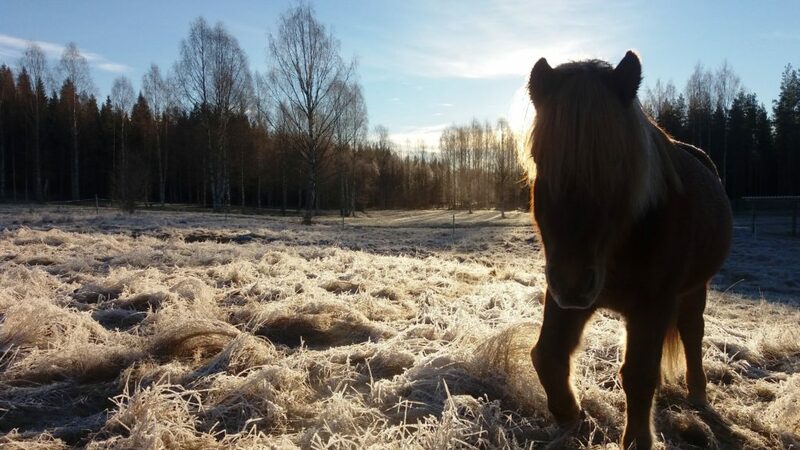 I would definitely recommend Horses of Taiga. 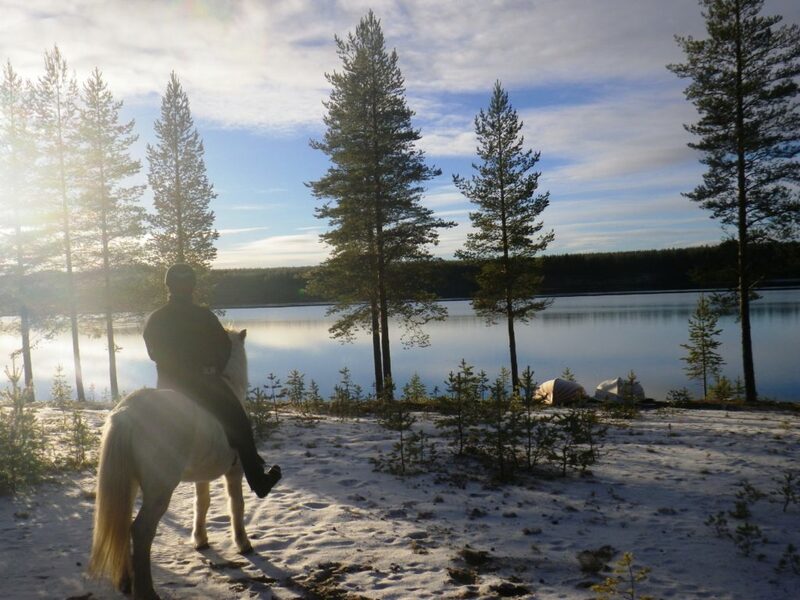 Had an excellent winter ride on beautiful snowy forest tracks and along a frozen lake. 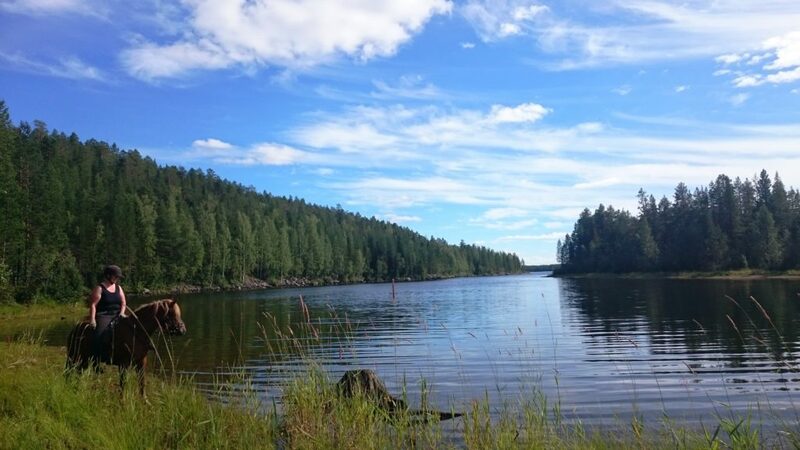 Even saw a moose along the way ! 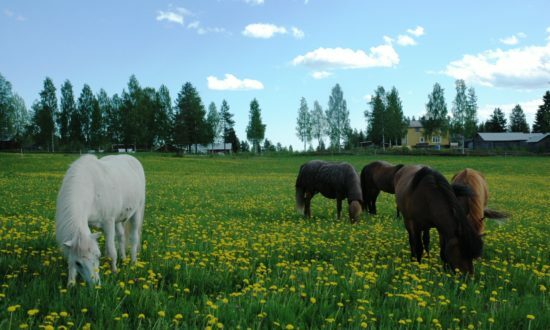 Lovely horses and overall great time would thoroughly recommend.